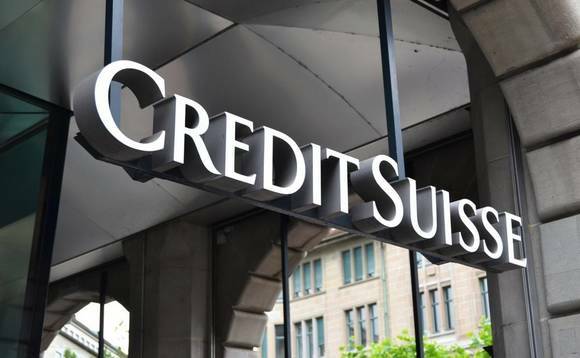 Asian High Net Worth clients helped Credit Suisse Asia’s pretax profits to soar by 59% to $239.1m in the first quarter of this year. The Asian unit’s private banking revenue rose by 11%, which the Swiss banking group said represents the highest quarterly revenue to date. Compared to 1Q2017, income before taxes increased 59% to $238m, while net revenue increased 12% to $1,008m. This is on the back of higher revenue from its Asia Pacific wealth management and connected business, reflecting higher private banking income. Net revenue at the group’s wealth management arm increased 6% to $674m. Private banking was up by 11% YoY following strong client activity, and its highest quarterly revenue to date. Asia Pacific CEO Helman Sitohang said the bank now has 590 relationship managers in the region, and is looking to further expand its asset base.